Should you lift weights on an unstable surface? Aside from the flat bench, pull-up bar and squat rack, unstable surfaces are some of the most frequently-used tools in the gym. You may know these as Swiss balls, Bosu balls and the like. Some gyms, particularly in hotels, have taken to view these as essential pieces of kit - which is a troubling trend. The biggest issue with unstable surfaces is not the equipment per se - more the way in which they are used. Often incorporated incorrectly, unstable surfaces could hand you a one-way ticket to Snap City if misused. We've got your back, though, so here's what to consider before you go and step on anything bouncy. If gaining muscle mass is your main goal, then you should look to limit the amount of unstable surface training in your routine. Proponents of the Swiss ball squat, for example, believe that it recruits more muscle fibres, so should feature in the majority of training programmes. This is not true. Unstable surfaces do recruit more muscle fibres - but only from your core [abs, obliques and smaller muscles around this area]. You would be forgiven for thinking that greater core engagement corresponds to more growth in general, but that's also not true. Unstable surfaces place such a large stress on the core and lower back that it's actually quite difficult to target any other muscle group. You simply won't be able to lift as much weight when working from an unstable surface. This is not what you want when you're trying to build bigger quads or develop a stronger press. According to a study published in the Journal of Strength and Conditioning Research, you are 70% weaker when lifting on an unstable surface. If anything, your platform needs to be as flat and as stable as possible when hitting the heavy reps. 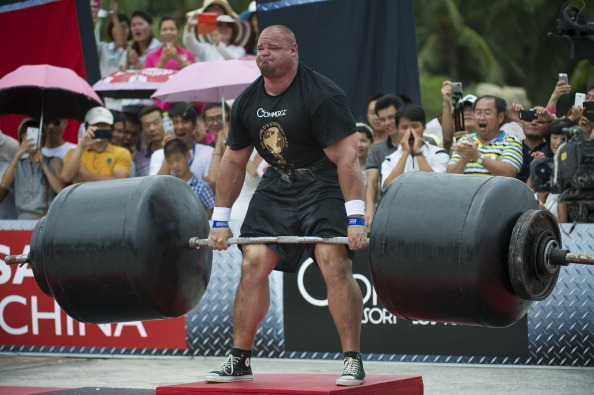 This is why you'll often see powerlifters wear a pair of Converse while training. That's not to say unstable surfaces are totally useless. Rather, use them for their intended purpose - core training. Where your core is the focus of a particular exercise, then it makes sense to integrate some balance and stability work into your programme. 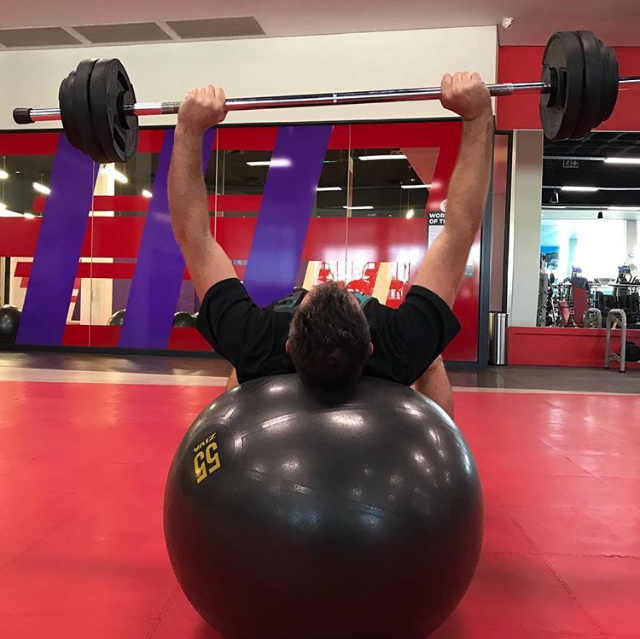 For instance, a Swiss ball sit-up is particularly effective at hitting the abs. Reversing the technique into a Swiss ball knee-tuck (by bringing your legs into your chest) also works the lower abs very well. This is where unstable surfaces are best-used, but even then, revealing your abs is more a matter of diet and calorie-burning than reliance on one particular exercise.